As a market leader in infusion therapy and pain management, we develop, manufacture, and market innovative medical products and services to the healthcare industry. Guided by our Sharing Expertise® philosophy, we are continuously exchanging knowledge with our customers, partners, and clinicians to address the critical issues of improving care and lowering cost. Learn more about B. Braun Products. 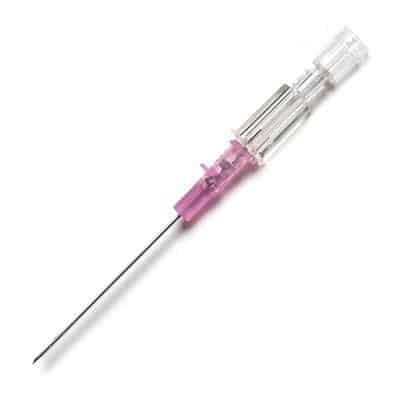 SafeDAY valve for aspiration, injection or gravity flow of fluid upon insertion of a male luer fitting. DEHP-free, Latex-free. Priming Volume: 0.35 mL. Restricted to 24 hr. maximum use. 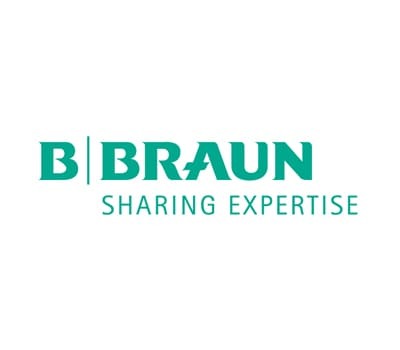 The B. Braun Introcan Safety® family of peripheral IV catheters offers truly passive safety features that are activated automatically and cannot be bypassed. Both the Introcan Safety and the Introcan Safety 3 Closed IV Catheter minimize needlestick injuries and promote first stick success. 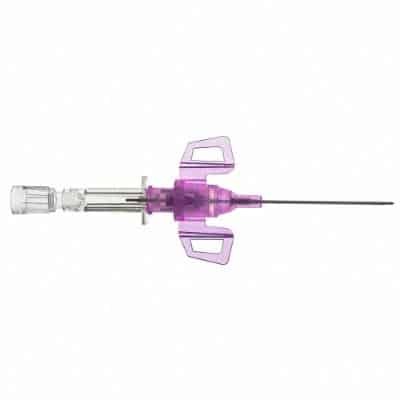 The Introcan Safety 3 Closed IV Catheter provides an added safety feature with a multi-access blood control septum preventing blood exposure after withdrawing the needle and every time the hub is accessed.